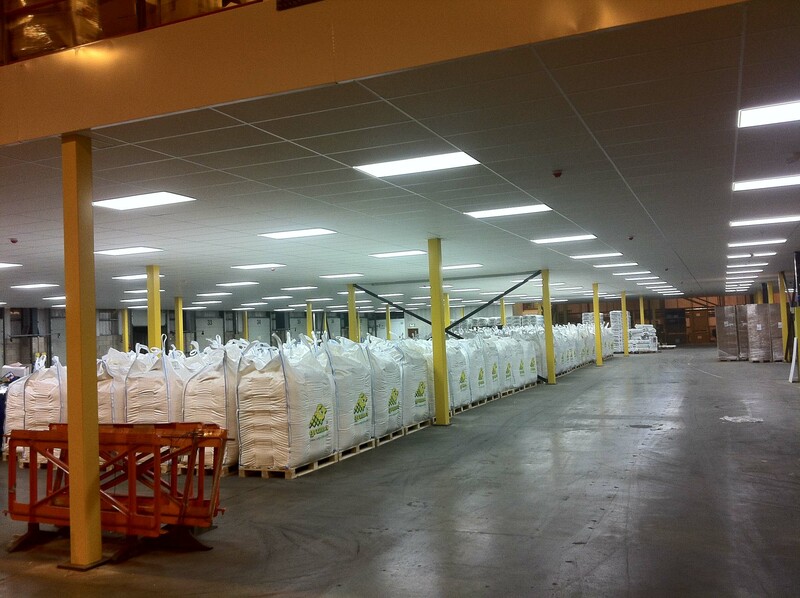 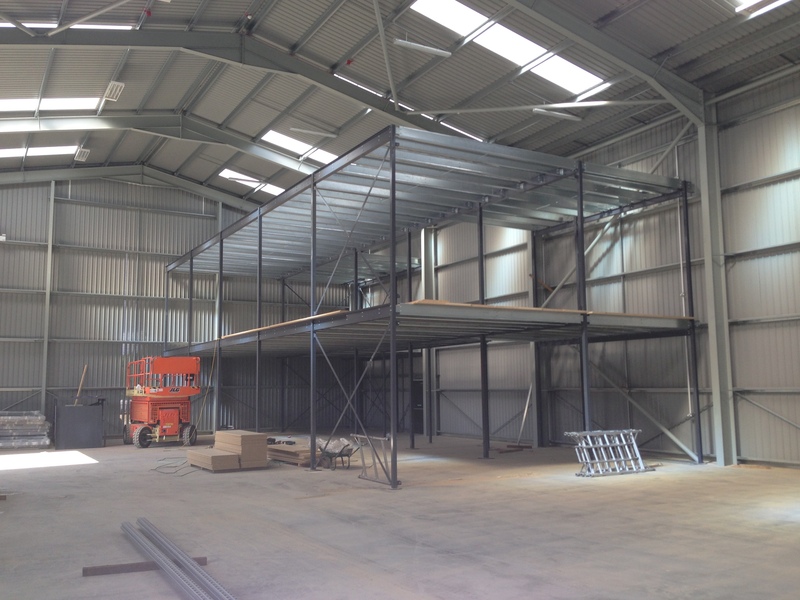 Increase your storage and production capacity with a mezzanine floor. 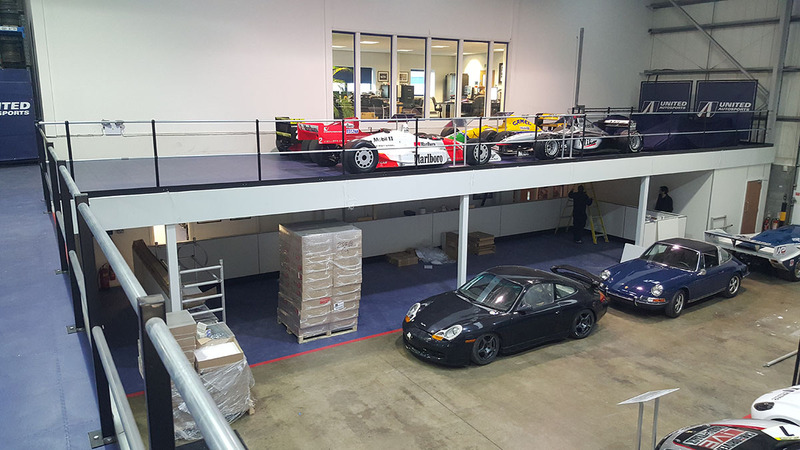 Installing a mezzanine floor into your business premises is an easy way to gain the extra space you need without the cost and upheaval of relocating or extending your existing premises. 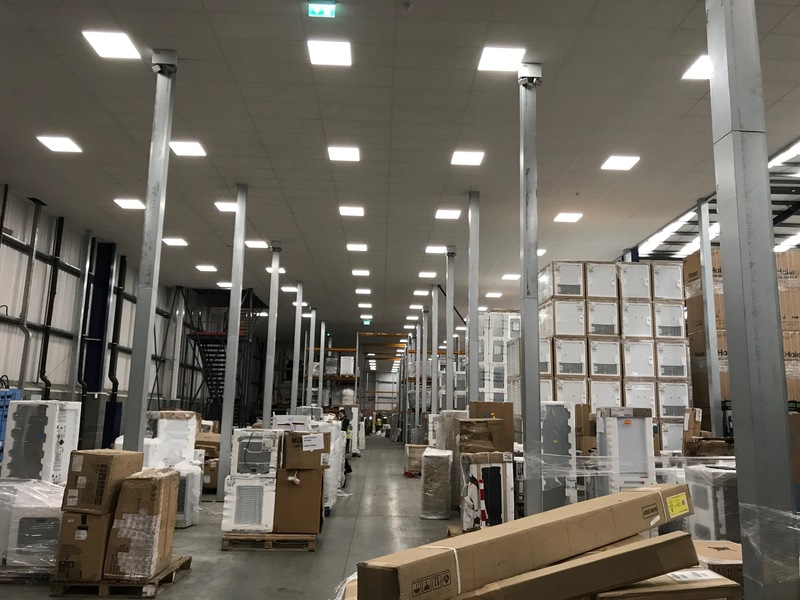 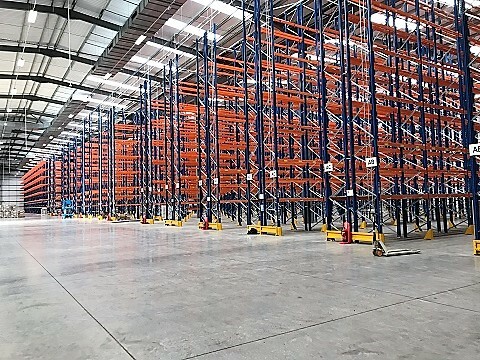 At Warehouse Storage Solutions, we design tailored mezzanine floors to meet your specific business requirements, from simple storage space to highly technical production and picking facilities. 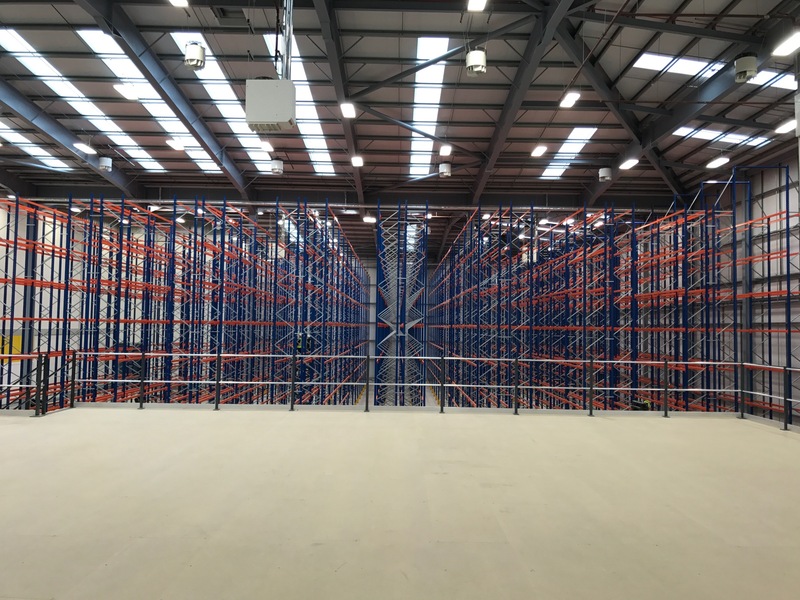 Flexible and versatile, a warehouse mezzanine floor can easily be tailored to your business needs whether you need more production or distribution space or extra office and storage space. 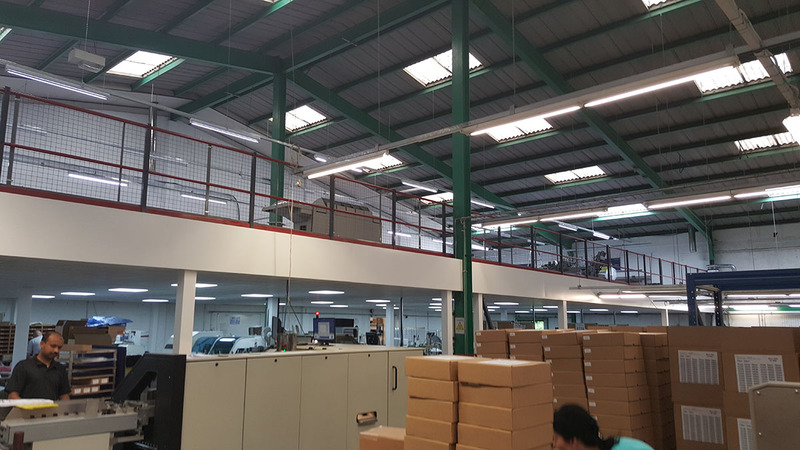 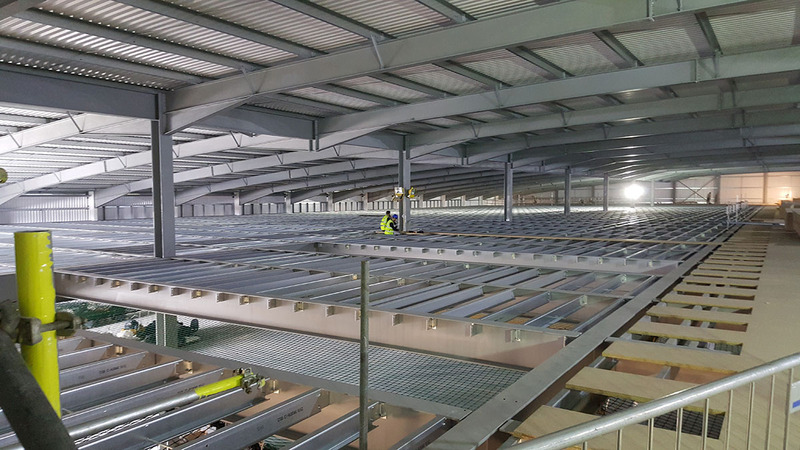 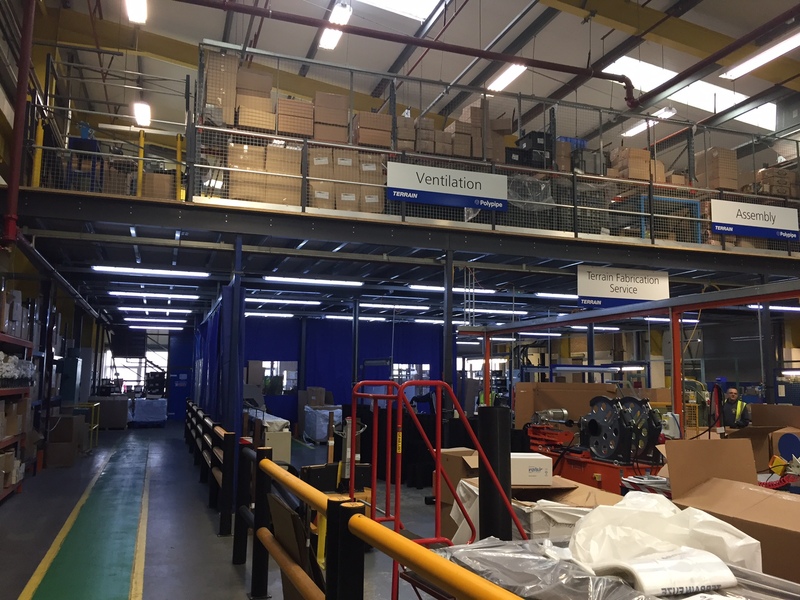 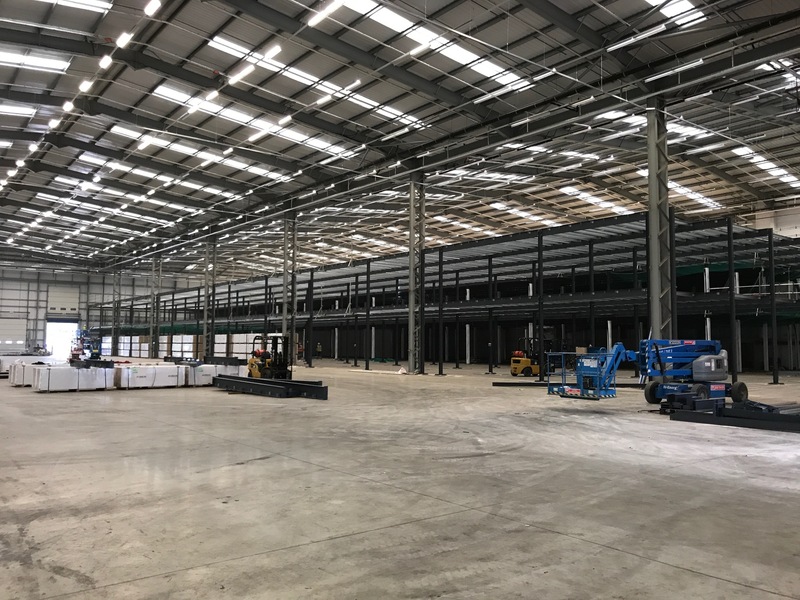 The result is a mezzanine floor that seamlessly integrates with your existing facility, creating an attractive and practical space that can dramatically improve your productivity.